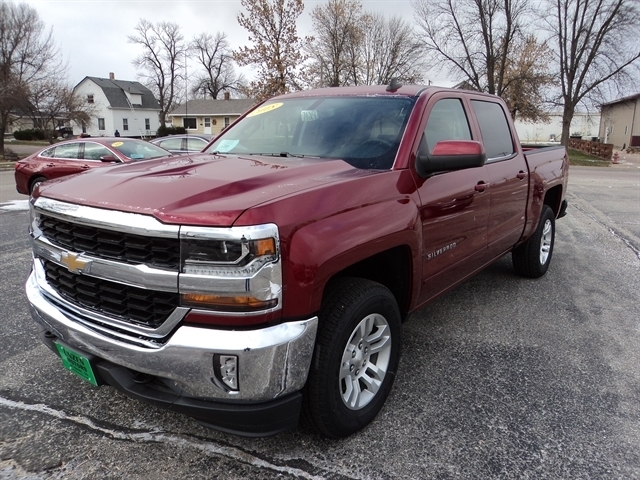 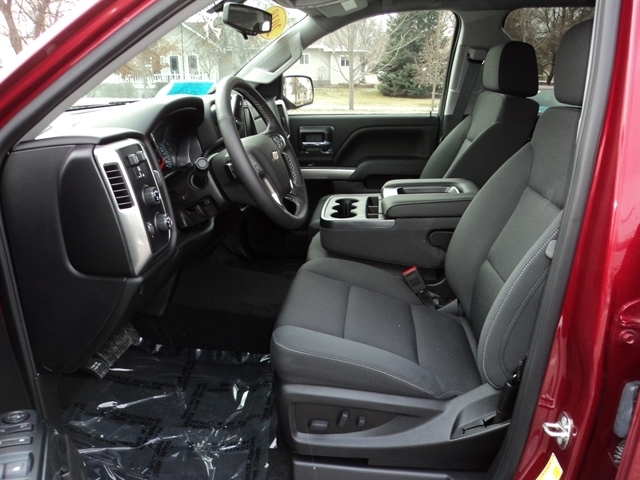 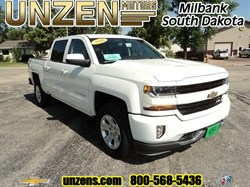 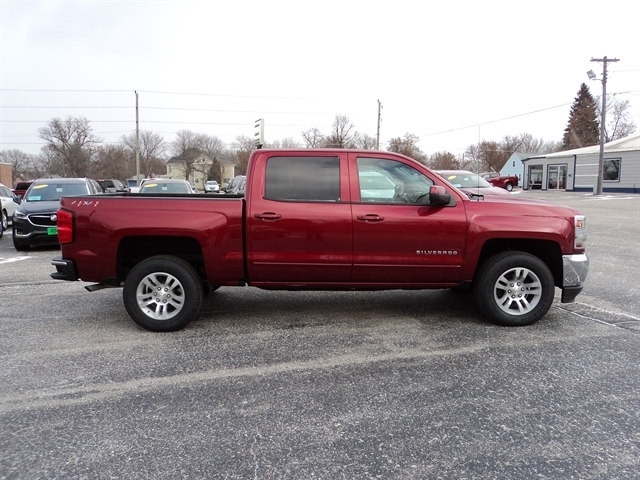 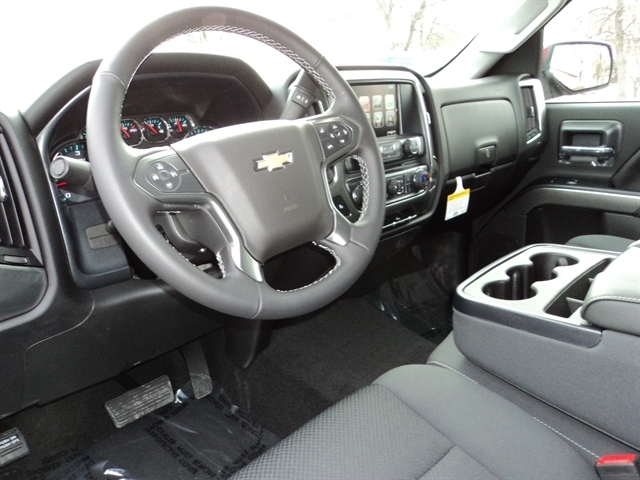 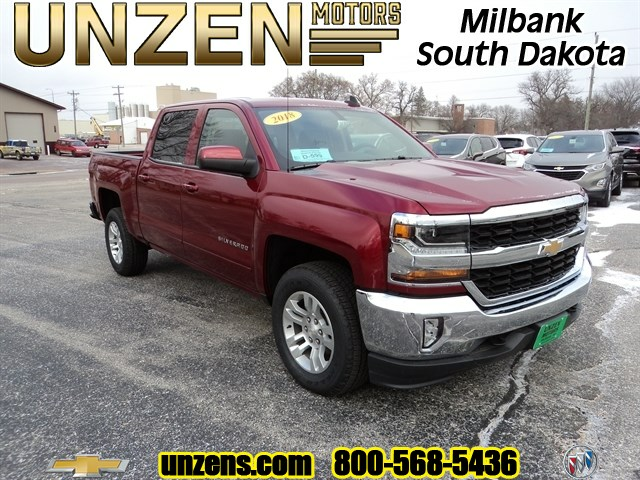 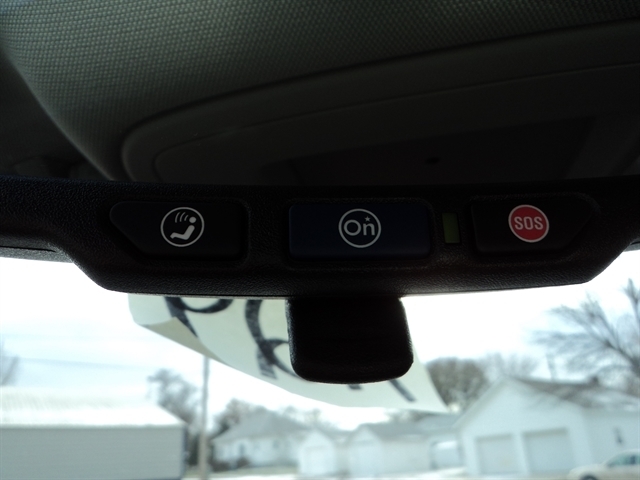 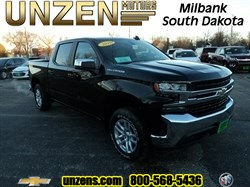 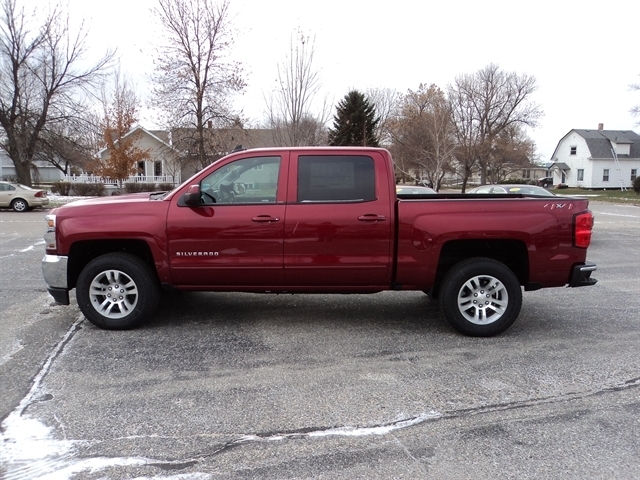 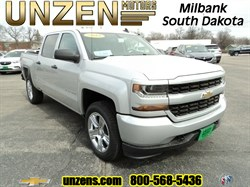 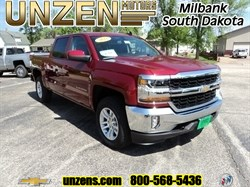 Stock# 7129 NEW 2018 CHEVROLET SILVERADO 1500 | Milbank, South Dakota 57252 | Unzen Motors Inc.
Nicely equipped all star edition with E85 flexfuel capable V8, towing package with trailer brake controller, driver and passenger heated seats, auto locking rear differential, power drivers seat, LED front fog lamps, dual zone climate control, tilt & telescoping steering column, remote vehicle start, rear window defroster, 110 volt power outlet, 18" polished aluminum wheels, LED cargo box lighting, All terrain tires, built in Wi-Fi, OnStar, and a whole lot more! 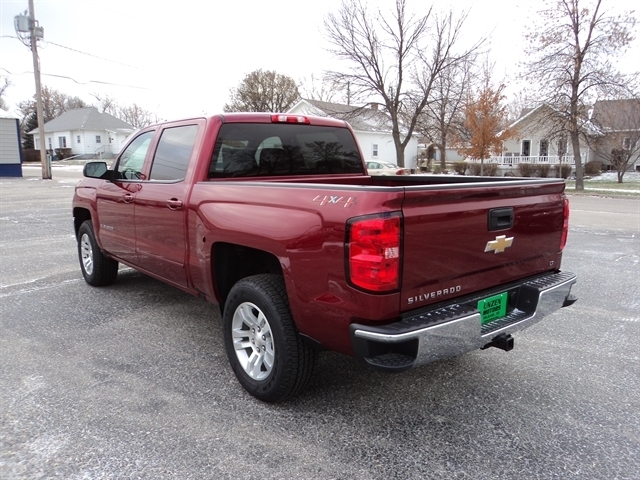 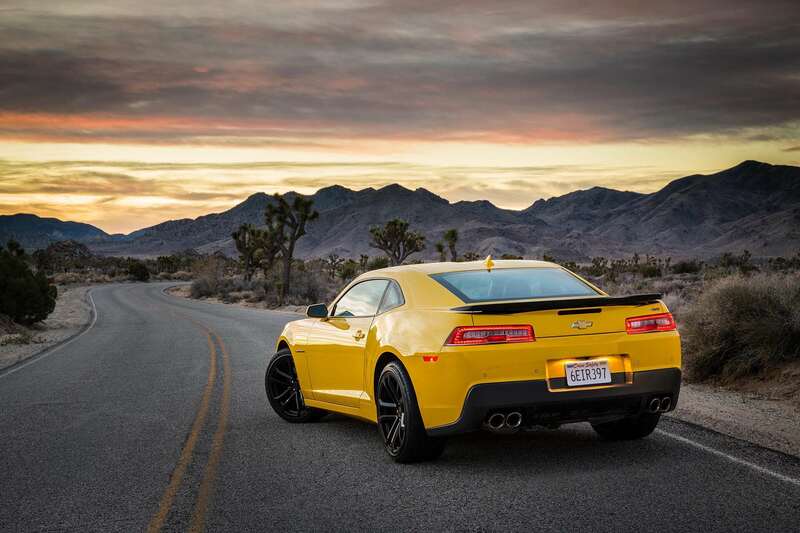 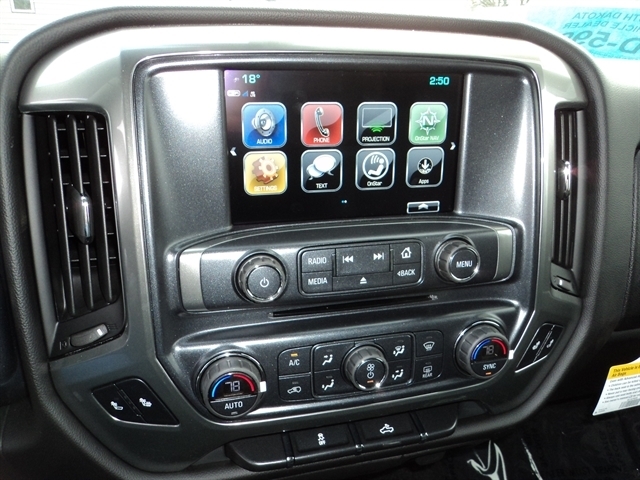 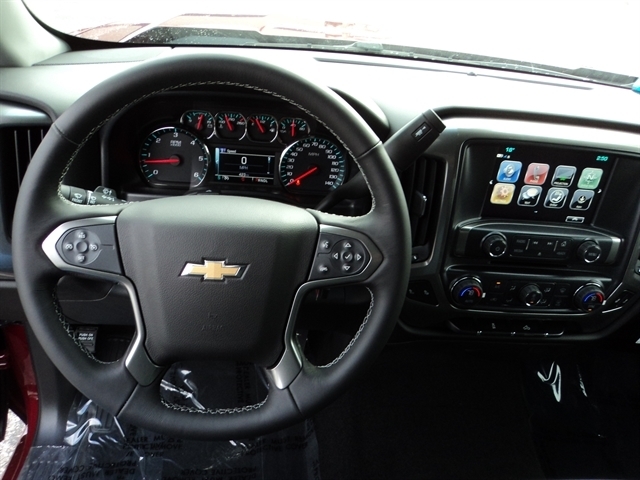 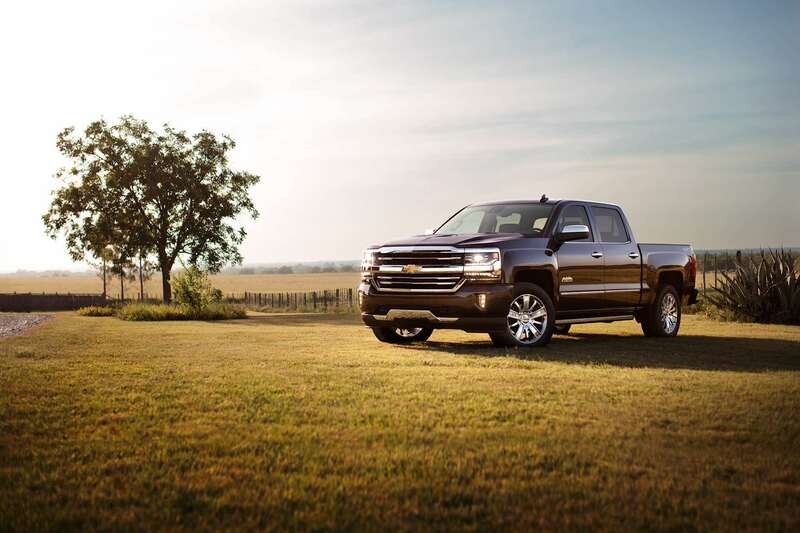 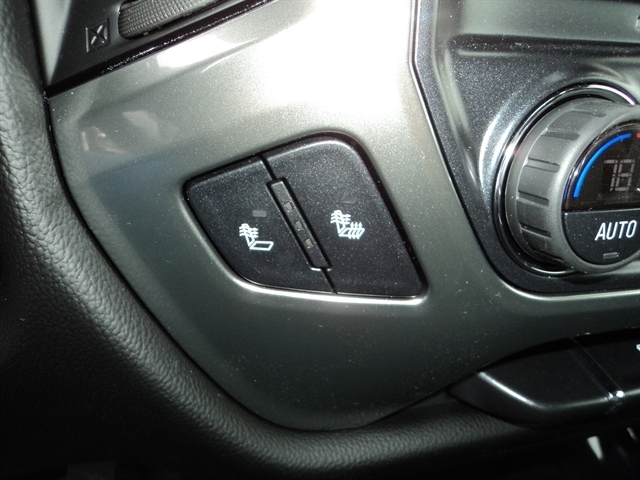 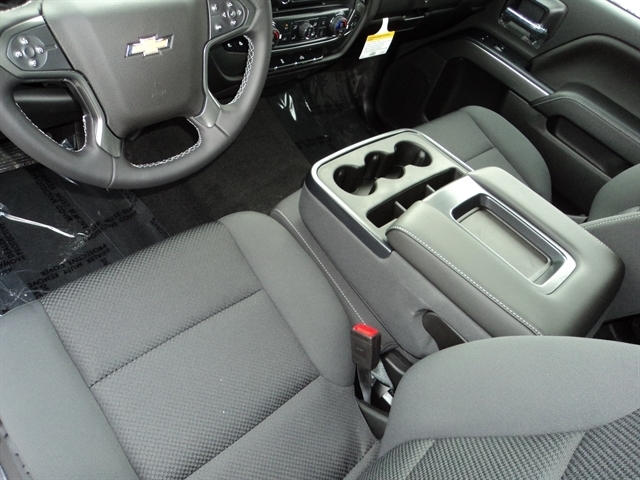 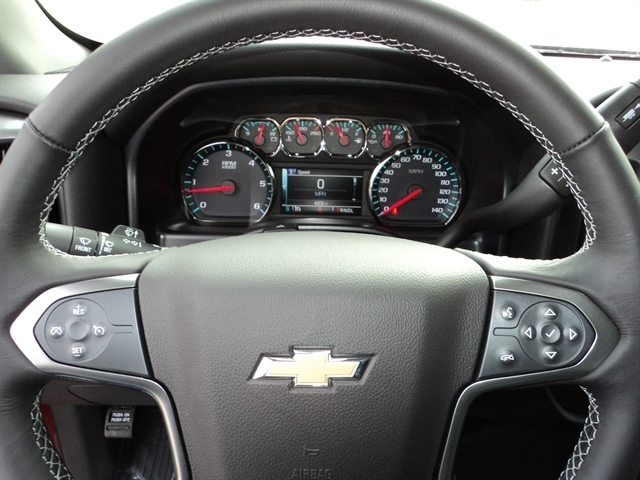 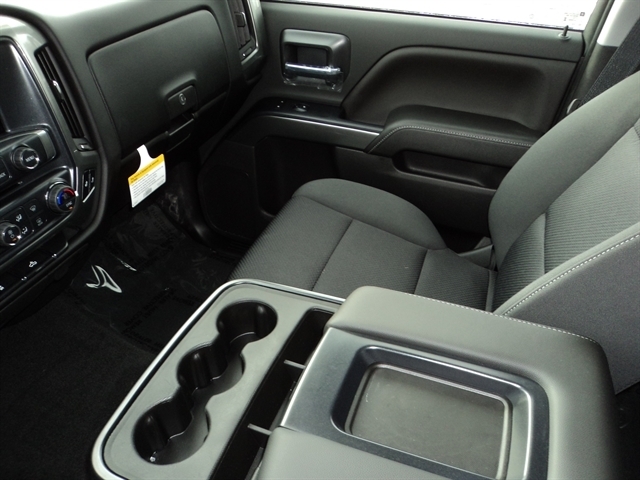 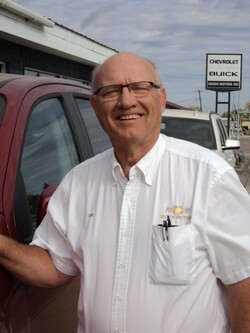 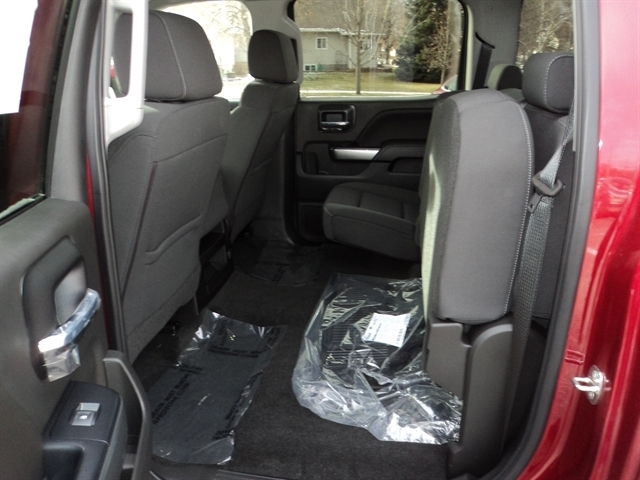 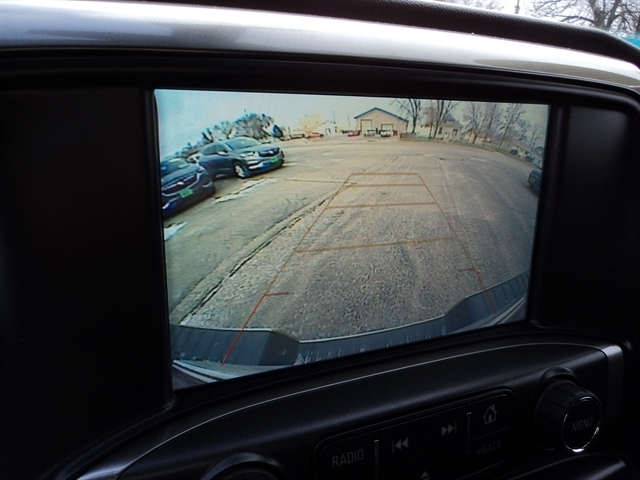 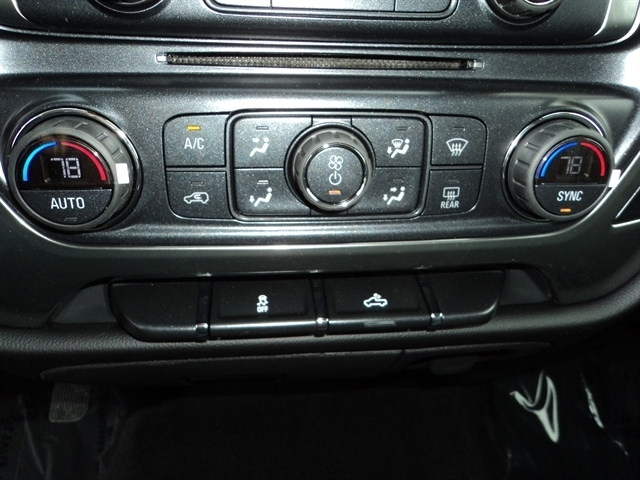 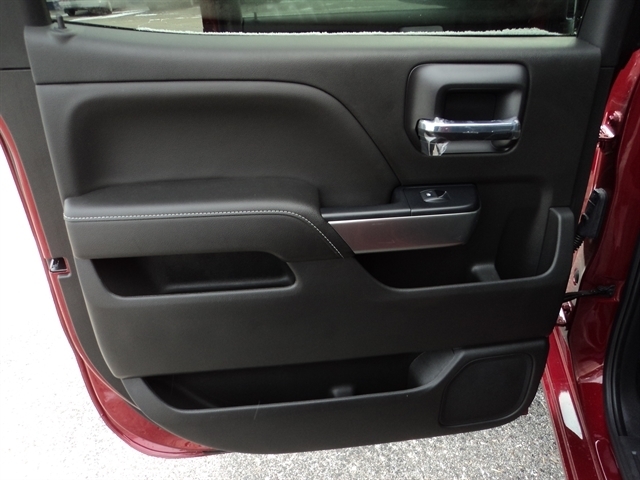  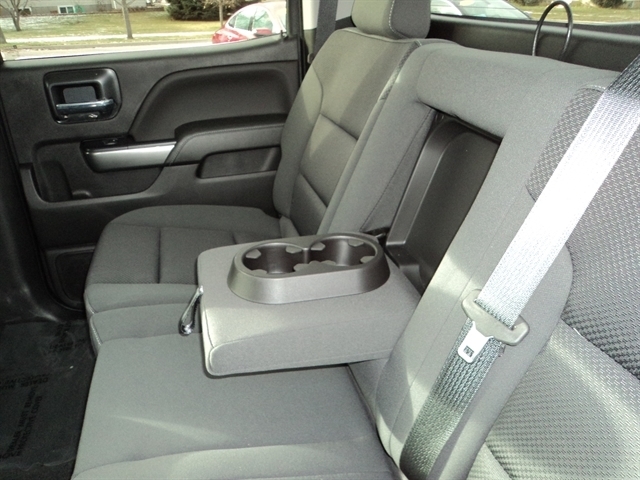 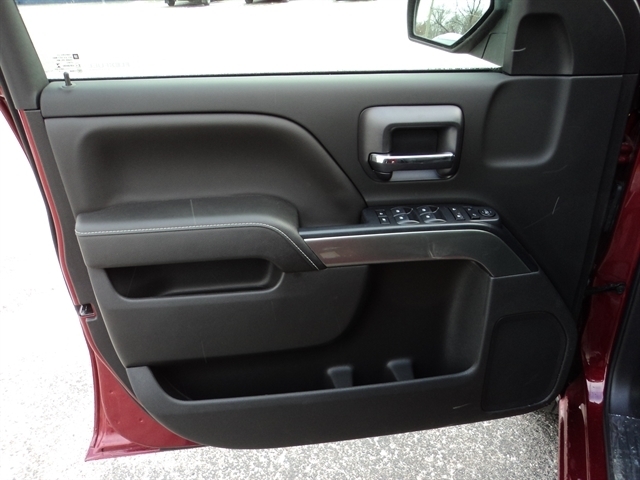 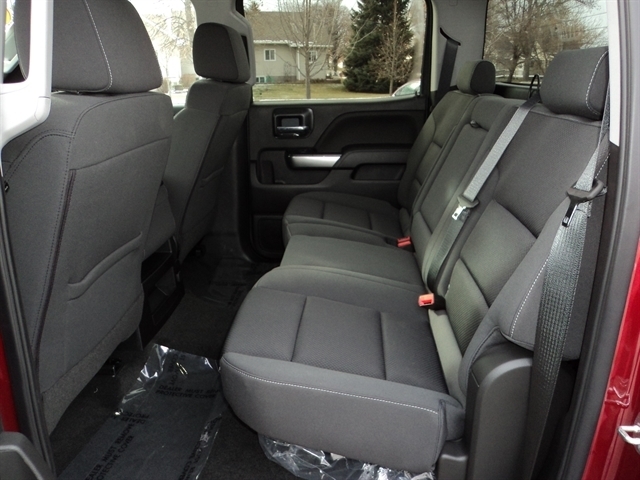 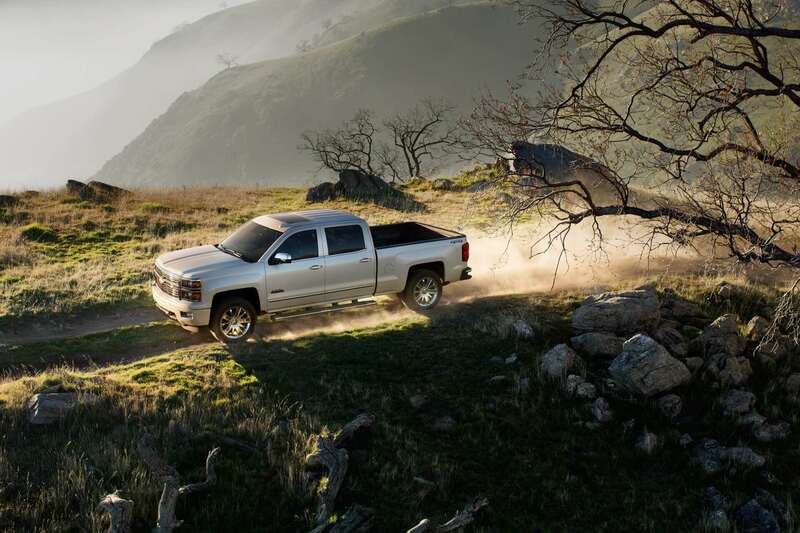 Hello, I would like more information about the 2018 CHEVROLET SILVERADO 1500, stock# 7129. 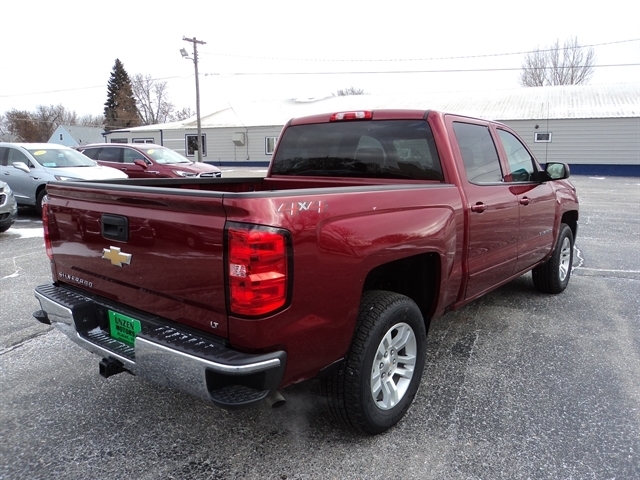 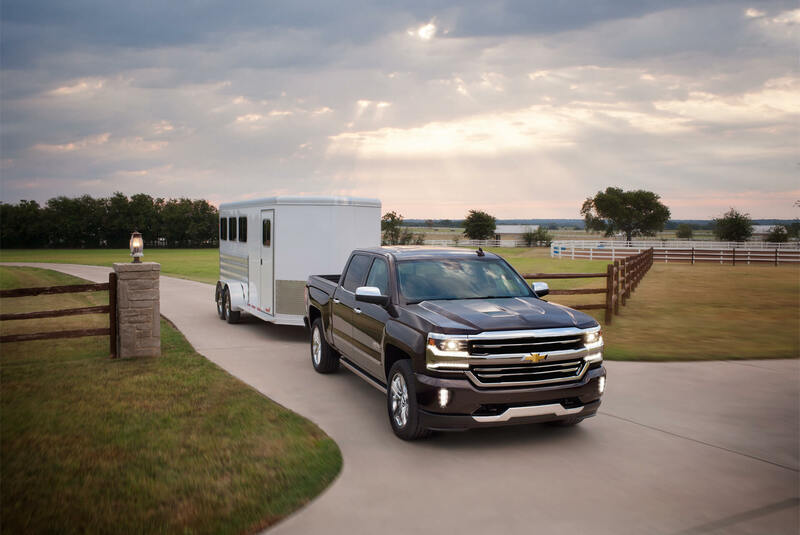 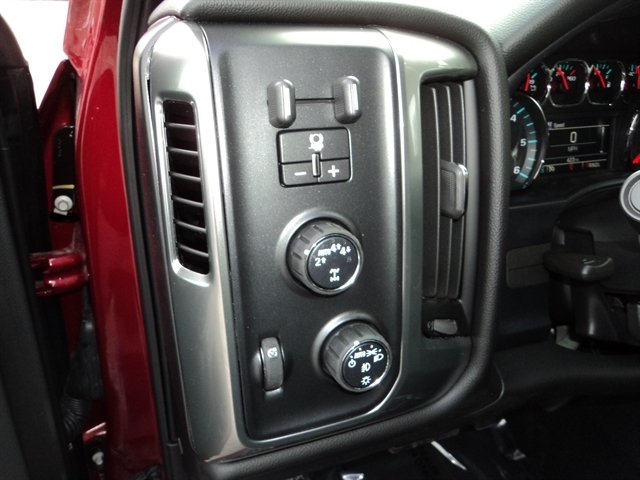 Hello, I would like to see more pictures of the 2018 CHEVROLET SILVERADO 1500, stock# 7129.